This can be wired directly to a router? Or a number of them to a router. Also will the wireless IP camera work with this that comes up on the same page. I assume this will also work with IP camera system. It depends on which system. Some of the systems do not directly support remote login with the iphone, but you can still access the camera directly (outside of the recorder) to see a live image from the iphone. Is there anyway to use a mac computer with this software as the recording media and have the cameras go hardwired into a router or wireless router. 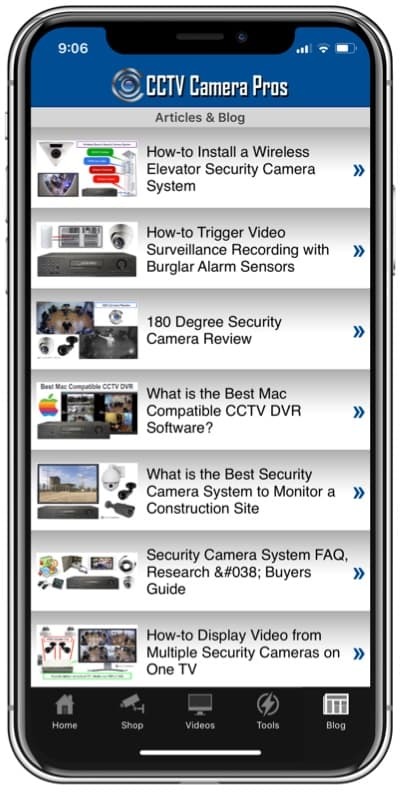 Please post any follow up questions related to iphone surveillance camera viewing to this forum topic. Which out door IP cameras wired and wireless will work. I phone/mac. I guess you could put in a housing. I would guess the software could be run on a MAC that was using Parrells running Windows. Will the software allow recording. You can not use your MAC for recording. 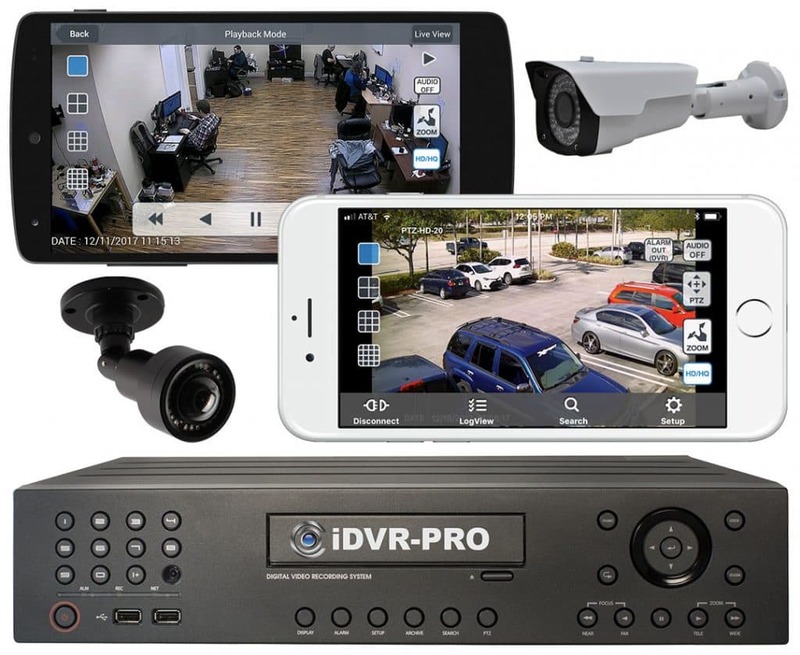 For recording, a windows PC is required or a stand alone network video recorder (NVR). Can the software allow viewing and recording for multiple locations. Viewing from multiple locations is not a problem. Recording is more tricky because if requires a lot of upload bandwidth speed to do. Please post any follow up questions.